1. There is no shortage of people who would like to take a look and as a result join. 2. The vast majority of people at some point in their lives are in a rut. 3. They may hate their job; boss; staff; house they live; lack of holiday; hate traveling to work; no fun money; no time for fun; career hit a dead end; no pension plan; no health plan etc… So with this in mind what we are really looking to do is to match up our opportunity with someone who is looking for an alternative. Just think why you joined? Most people are not actively searching, but they are in that unsettled frame of mind. Your job is to get something in front of them that will trigger off a response. 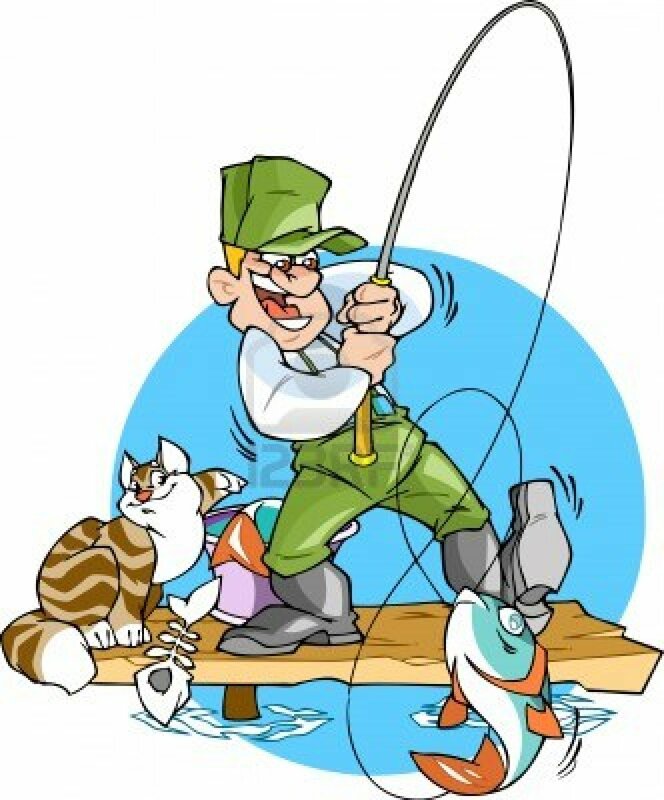 If you were a fisherman the more rods you had in the pond the more chances you would have of catching a fish. The more fish you catch the more likely it is you will catch a big one. By doing lots of activities to attract fish or “lookers” you will begin to sponsor people into your business. The more “rods” you do the bigger and quicker your business will grow. There are dozens of ways to create Leads, many very inexpensive, many at zero cost, which means there is no reason for not getting active and building the income you really want. IMPORTANT the very best way is to talk to the people you know your contact list.